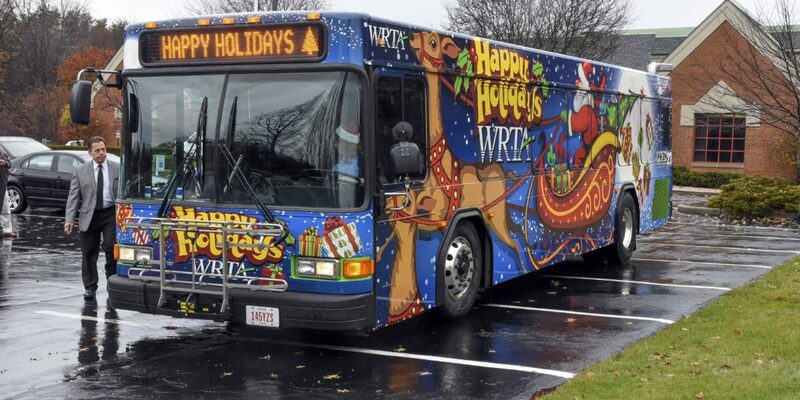 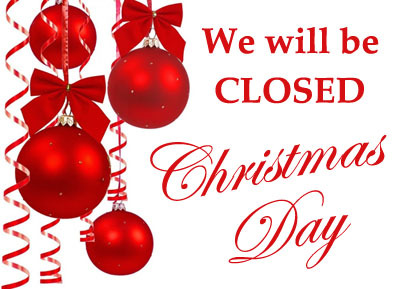 Please be advised that WRTA will be closed and there will be no bus service on Tuesday, December 25th in celebration of the holiday. 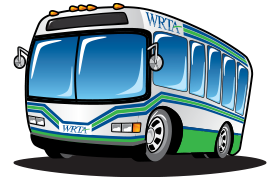 We here at WRTA sincerely hope that you and your family will have a very happy and safe Christmas! 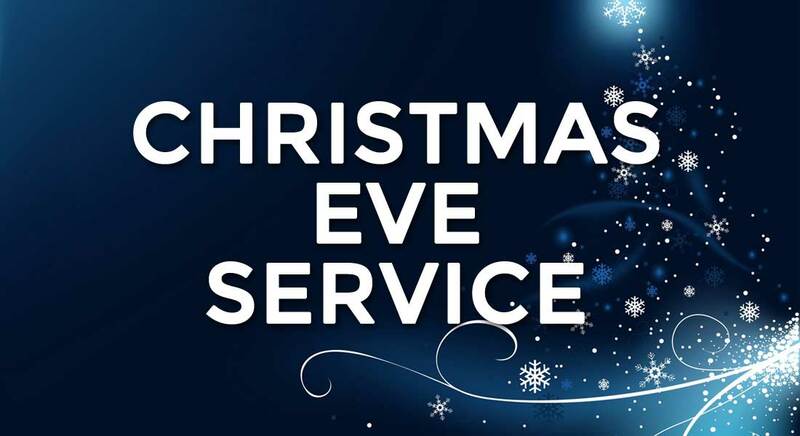 Regular bus service will resume on Wednesday, December 26th.